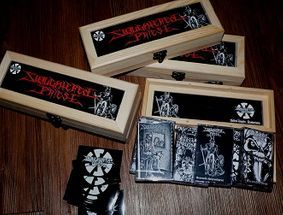 Six tape wooden boxed set! 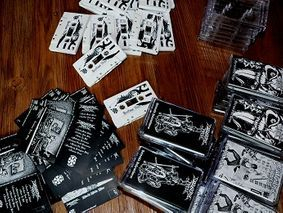 It includes ten logo stickers! "Two Rusty Nails in His Flesh"
Live in Athens, in 2010, at An club!